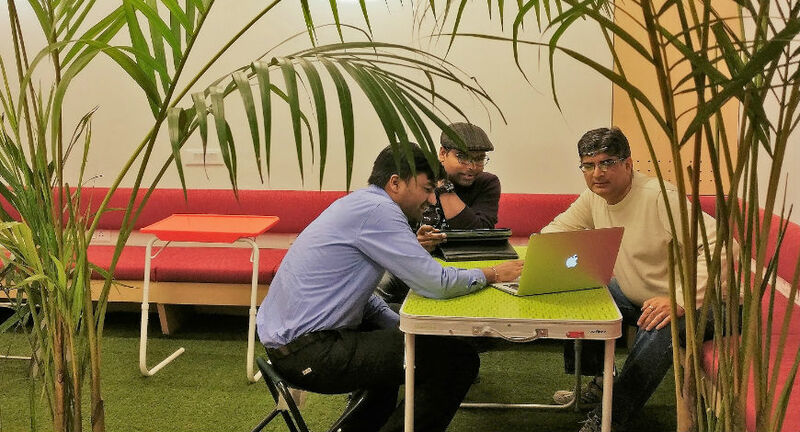 The co-working is a $7 billion market size opportunity just in top 7-8 cities of India. 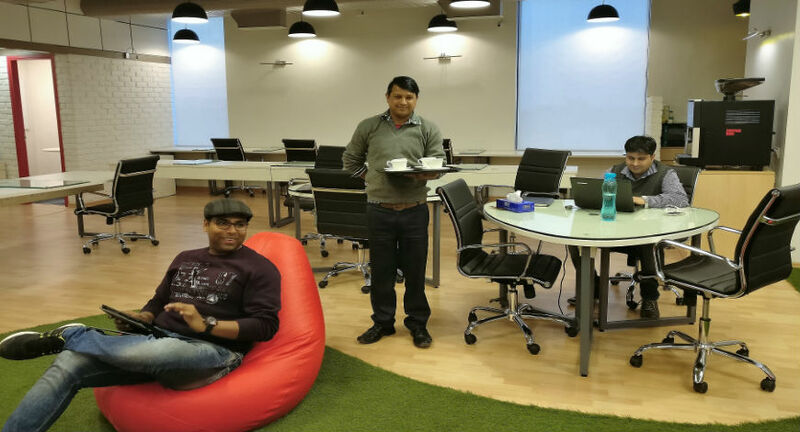 Founded on Oct 13, 2016 by Aditya Verma, Nikhil Madan and Sachin Gaur, The Office Pass is a technology platform that connects companies and professionals to ‘ready to use’ cool, economical and flexi co-working office space, much like Uber and AirBnB connects you to cabs and vacation homes. Calling themselves the ‘Uber for offices’, the company takes care of all the expenses associated with the opening and operating an office. Expenses such as security deposit, maintenance charges, lock-in period, furnishing and equipment, rental, electricity, WiFi, security, housekeeping etc, are all clubbed into a ‘a small fee per seat’. This saves its customers valuable time and money, which can be used to improving productivity of their business. The company also provides “On demand” meeting and conference rooms through its platform. For the first time in India, companies and professionals can take office space on monthly, daily or hourly basis as required. Moreover, users pay only for the seat(s) they book. If team size expands, buy more seats and vice versa. So one can ‘save money and enjoy flexibility’ like never before. The ‘on demand’ nature of the service helps users, expand instantly without burning a hole in their pocket. The Office Pass unlike the most co-working space provider is not a real estate company. Instead, a technology company solving a real estate problem. Essentially bootstrapped and in the process of closing between $200,000 and $300,000 in a seed investment by mid of March’17. The Office Pass sees membership revenue in the form of monthly, daily and hourly use of office space. Services revenue like conference room, meeting rooms, lockers and other services used by members. 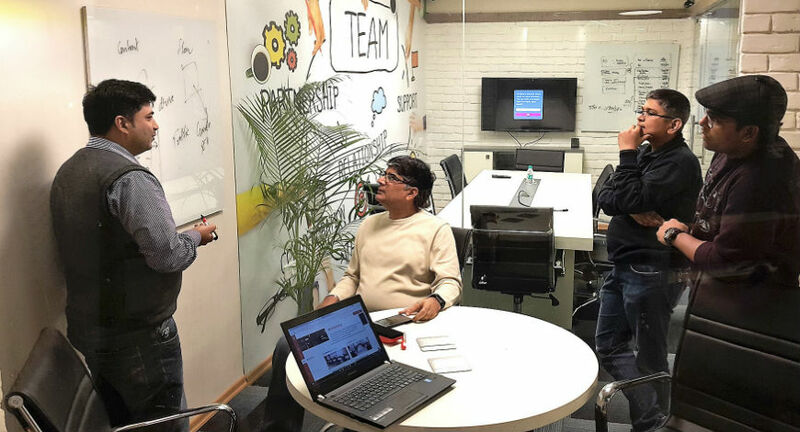 With their first facility live in Sohna Road, Gurgaon in March 2017, there is a strong emphasis on spending the next few months in strengthening the technology platform which will help in scaling rapidly. The co-working is a $ 7 billion market size opportunity just in top 7-8 cities of India. Over a period of time, when co-working spreads to smaller cities and towns, it could be a $ 10 billion play. This is the best time to start a co-working business and catch this momentum.